THE WILMYWOOD DAILY – 02/20/2014 – Secrets & Lies, The Red Zone, Sleepy Hollow and more. Holy Chiptole Batman, 5 blogs! Oh yeah, yesterday was super busy for this little town which by the way is having a birthday today!! Yep, 275 years old! Here’s a few pics from back in the day! Make sure to visit New Hanover County’s Government web site to see a whole lot more! Now onto all the exciting news that came out yesterday afternoon, plus some new stuff too! KaDee Strickland and Ryan Phillippe will be man and wife! Yep! The Private Practice star will play Ben’s wife, Christy! And the adorable Belle Shouse has been cast as the youngest daughter of the couple, Abby! ABC’S Secrets & Lies Extras Casting Director Ashli Bogart is in need of more children in her database. Kids of all age ranges will be needed for “Secrets & Lies” for various scenes. Parents, if you haven’t already done so, please visit www.extrassignup.com and register your child with our online database. 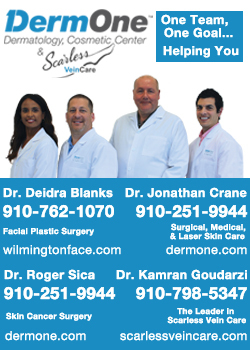 The Red Zone is accepting resumes for the television pilot that is shooting here in Wilmington in mid march. 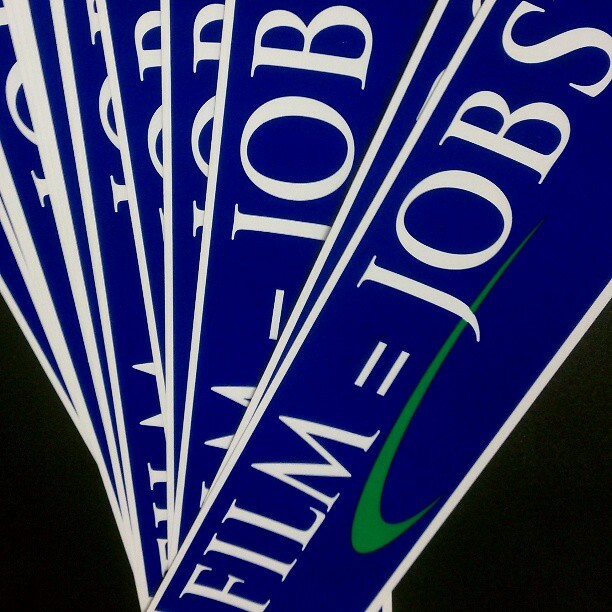 Please send your resume to: productionredzone@gmail.com with your crew position in the title. 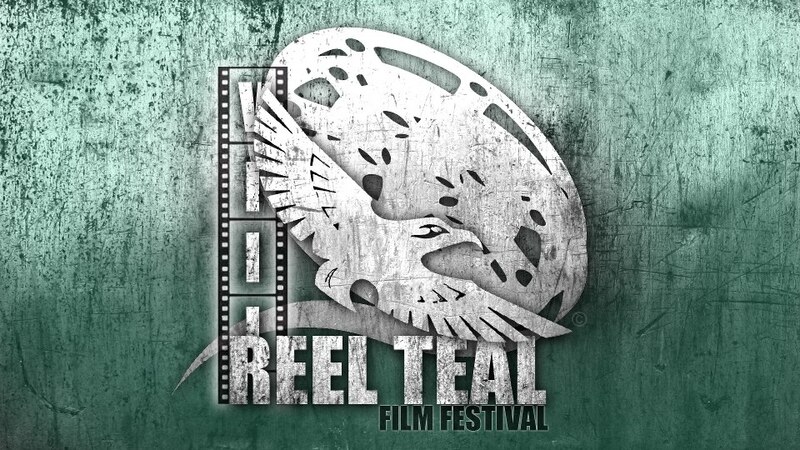 Tomorrow night get ready for the 8th annual The Reel Teal Film Festival, a student-organized film festival Come out to UNCW’s Lumina Theater on February 21st, 2014 at 7pm! There will be a teal carpet, photographers, raffles, great films, and admission is FREE. 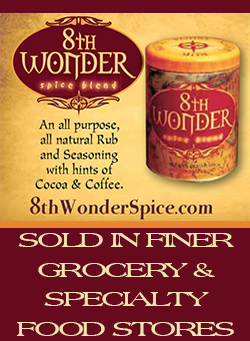 7pm-10pm GET MORE DETAILS NOW! KaDee Strickland and Ryan Phillippe will be man and wife! Yep! The Private Practice star will play Ben’s wife, Christy! 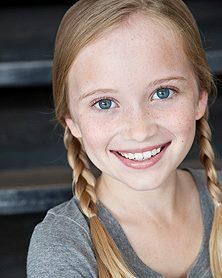 And this lil bit, Belle Shouse, (adorable as all get out) has been cast as the youngest daughter of the couple! The upcoming Australian crime mystery series is premiering in less than two weeks! Secrets & Lies centers on a family man (Phillippe) who becomes the prime suspect in the murder of a young boy when he finds the body while on a morning jog. He has no choice but to try to find the real killer as his marriage, his kids, his reputation, and his sanity are all at stake.